In one form or another, sports betting has been around since the first group of cavemen formed a circle around two other cavemen that needed to settle a dispute. “I got 2 rocks and one leaf on Aagvan!”, one yells! 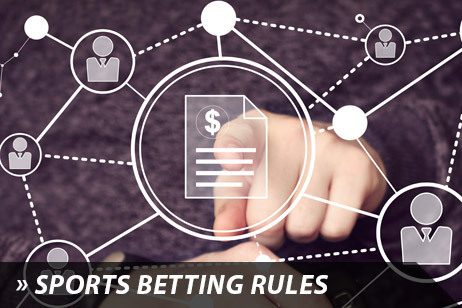 With the simultaneous evolution of the Internet and the online sports betting industry, we are now bringing sports lovers into a new betting world. imagined. With one click you’ll be redirected to our live betting interface for real- time betting options that will give you a rush as if you were actually on the field playing. Are you an action junkie? 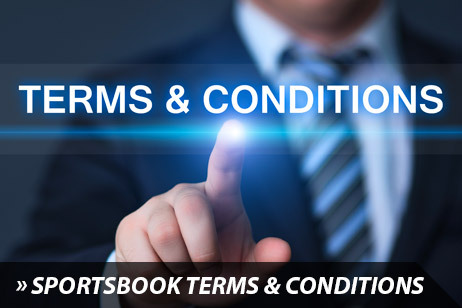 If so, this is a must have for you, and not all online sportsbooks are offering this service. 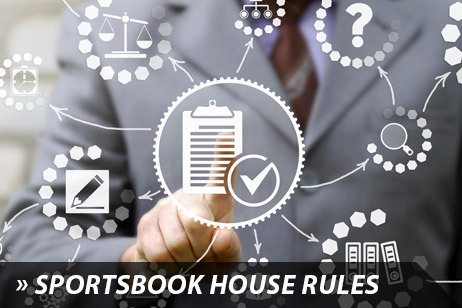 You’ll find the usual live spread, total and moneyline bets, but you will also see some innovative props on a play-to-play level and “yes or no” type bets. 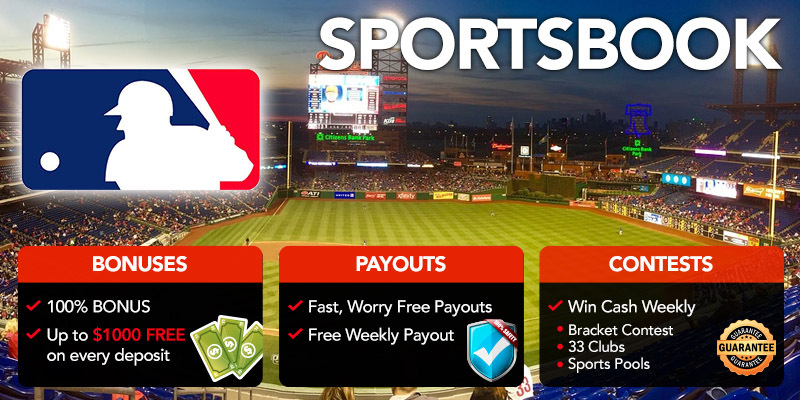 Live dynamic betting will have bets on every pitch, every throw, every pass, every touch, every pass down field. chances of a winning bet.  Maybe you know a particular soccer team always scores in the last 5 minutes…lock it up! A World Cup soccer game I recently followed on our live betting interface had 25 different ways to bet. They had game totals, game spreads (multiple for each side), would South Korea keep a clean sheet and how many goals a certain player will score. 1Vice.ag offers the sharpest lines in the business having put together an experienced team of line makers that are considered industry leaders. In order to bring you the best lines possible, we take live information into consideration when making our lines. On top of that, we are known for our fast payouts, having been told by our customers that “we provide the fastest turnaround in the online sportsbetting industry”. Our wide selection of betting lines, including straight bets, quarters, halftime, parlays, teasers and our available bonuses turn our new clients into long- time loyal friends of 1Vice. We regularly update our state-of-the-art sportsbook gaming software to ensure seamless service to our clients so you can get done what needs to be done, when you want it to be done. Our modern mobile platform will allow you the freedom to get it all done on the go as well. 1Vice’s success started because our number one commitment is making your online betting experience stress free, safe and profitable. If you allow us to be your new online sportsbook, you will not be sorry. Our trained customer service agents are available and ready to take your call right now. Let them be your guide to our sportsbook, casinos and racebook today.